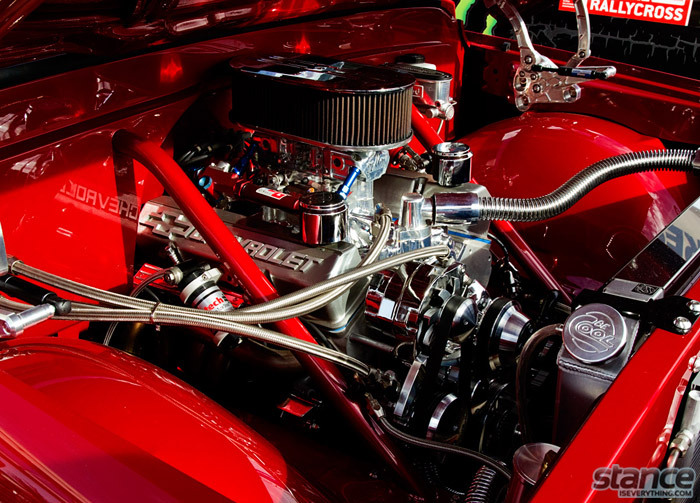 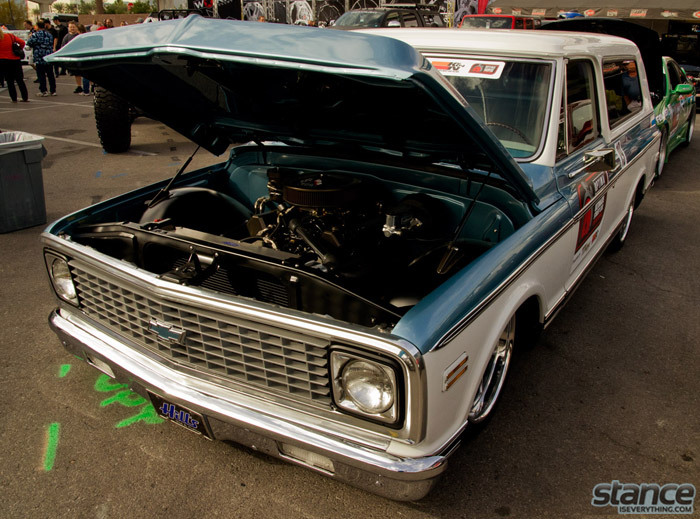 Home Makes Chevy Event Coverage: Sema 2012 Part 2. 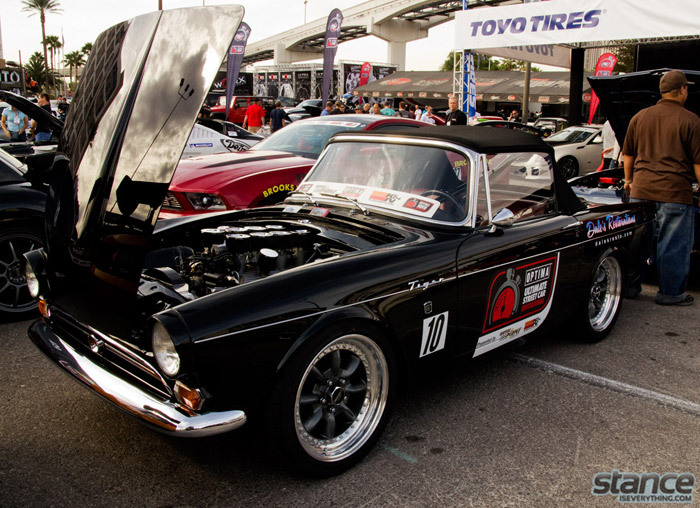 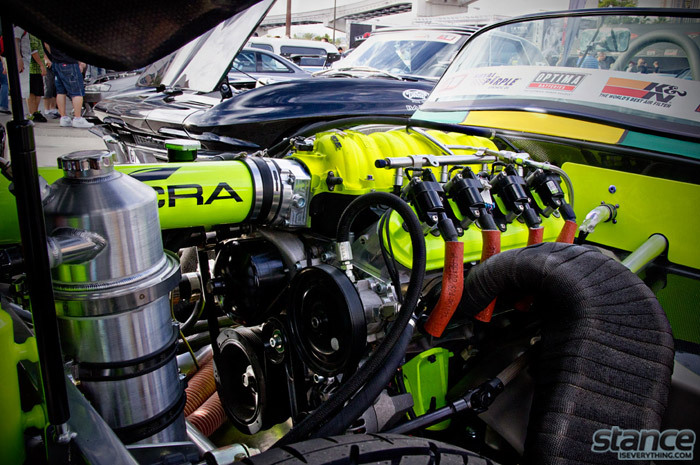 The Optima Ultimate Street Car Invitational is an event that happens every year right after SEMA so it’s only fitting that most (if not all) of the competing cars are on display at the show. 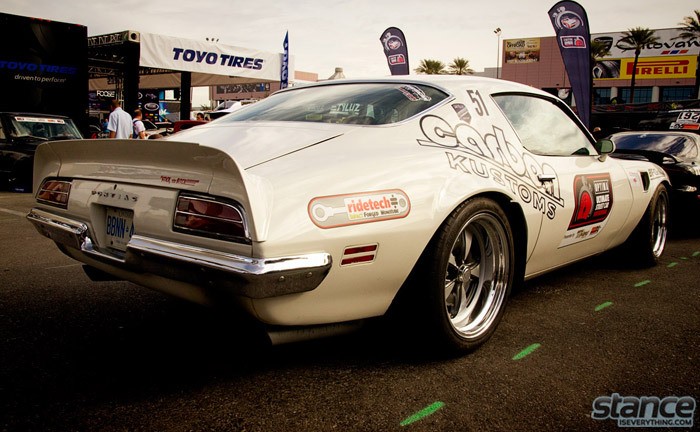 With a field consisting largely of classic American vehicles modified to go fast and handle pretty well every car with the OUSCI sticker on the door was right up my alley. 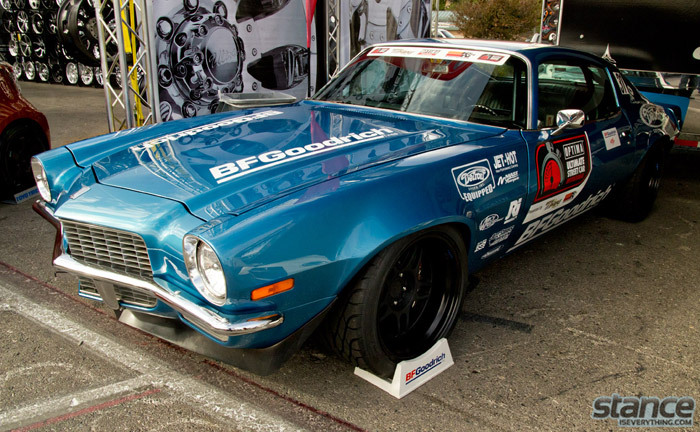 Since I had a manageable number of OUSCI photos to edit here from Vegas I’ve decided to dedicate part 2 of the 2012 SEMA coverage to a few note worthy vehicles. 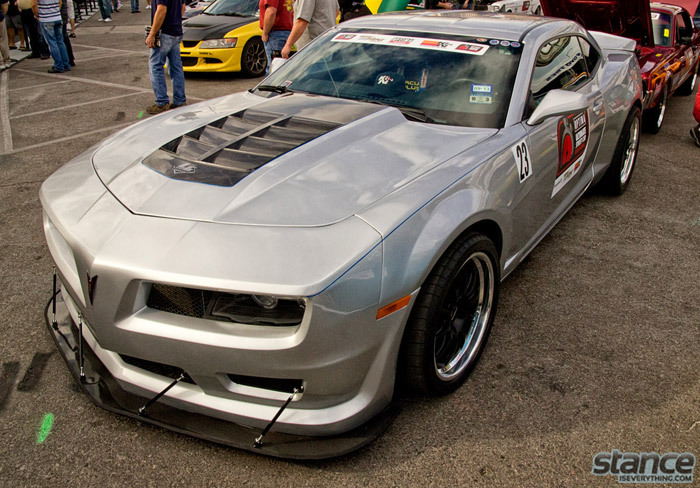 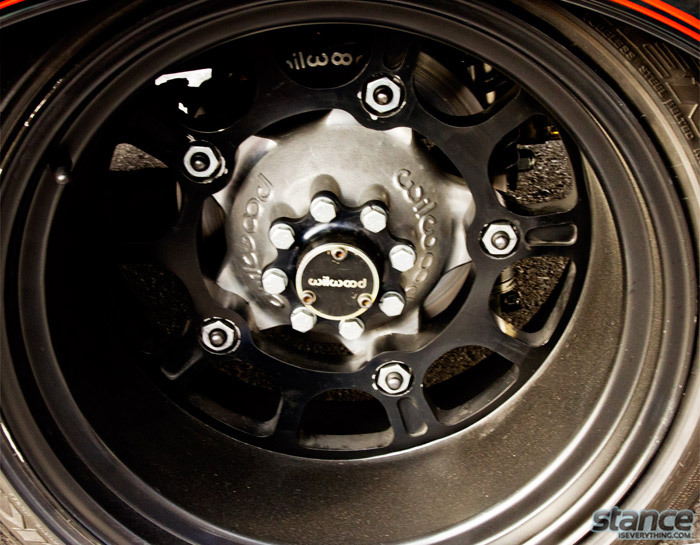 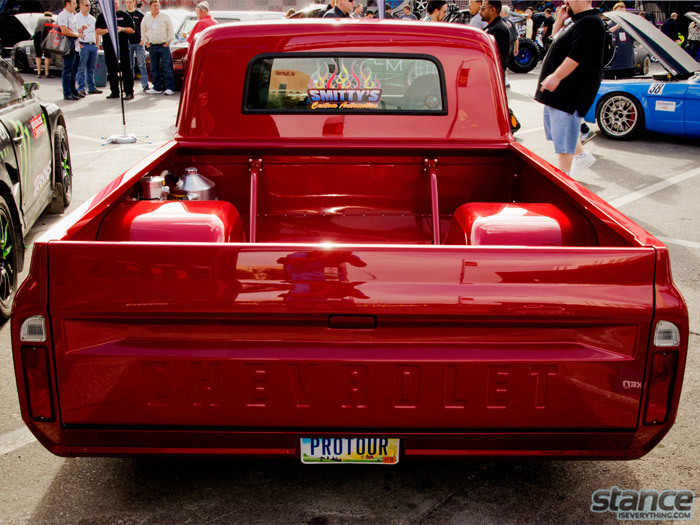 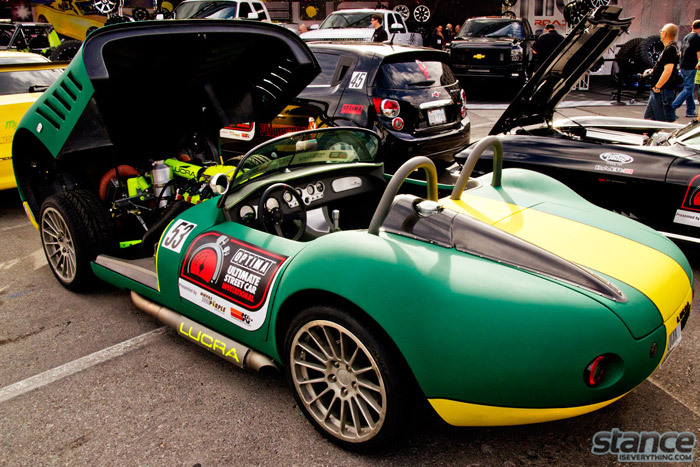 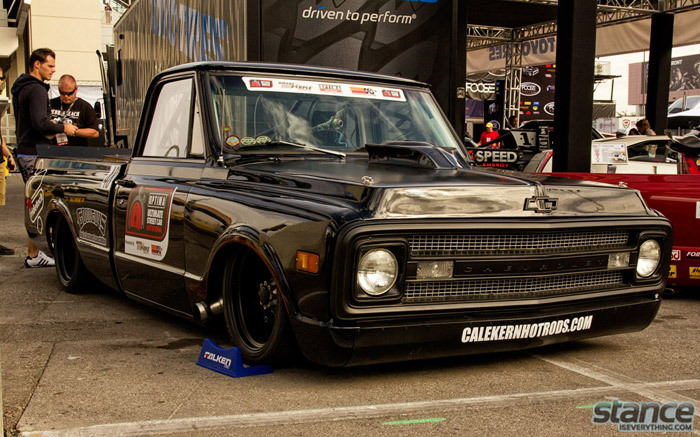 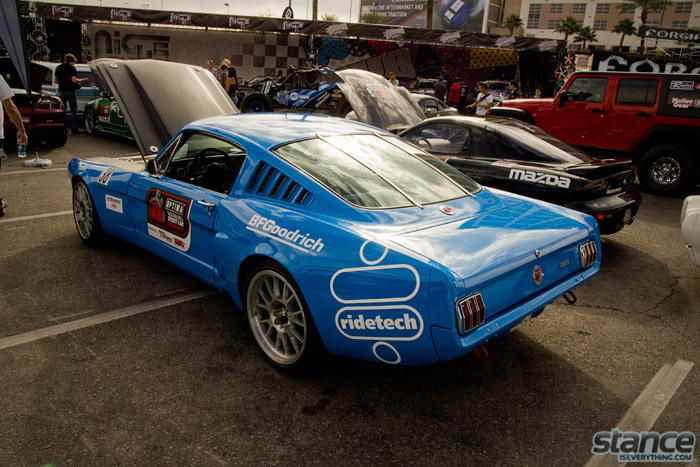 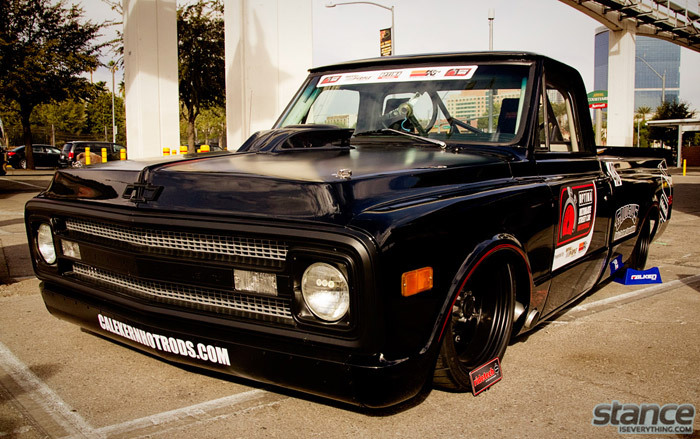 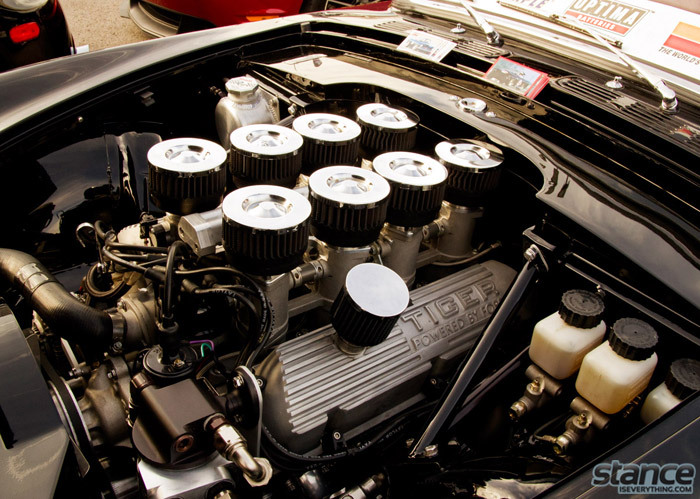 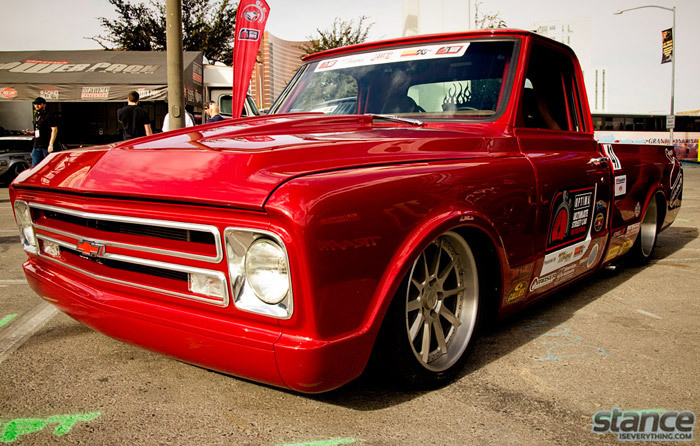 Next articleEvent Coverage: Sema 2012 – Part 3.